The end of government EV grants in the US and subsequent price drops have caused Tesla's share price to fall, but it's back on the rise now. Tesla's tricky year led to its share prices falling by over nine percent at the end of 2018, following the announcement of Model 3 delivery numbers for the final quarter of last year. The California carmaker cut prices across its entire range to offset government grant reductions, but only managed to shift 63,150 Model 3s in the fourth quarter of 2018, which fell short of FactSet estimates of 64,900 sales of its 'entry-level' model, according to Reuters. "The price cut is what’s driving the stock lower, as it openly acknowledges the sunset of subsidy dollars is a material headwind," Roth Capital Partners analyst Craig Irwin. In the US, the tax credit for electric vehicles will be cut by half every six months until it is gone completely for companies that have sold at least 200,000 cars. 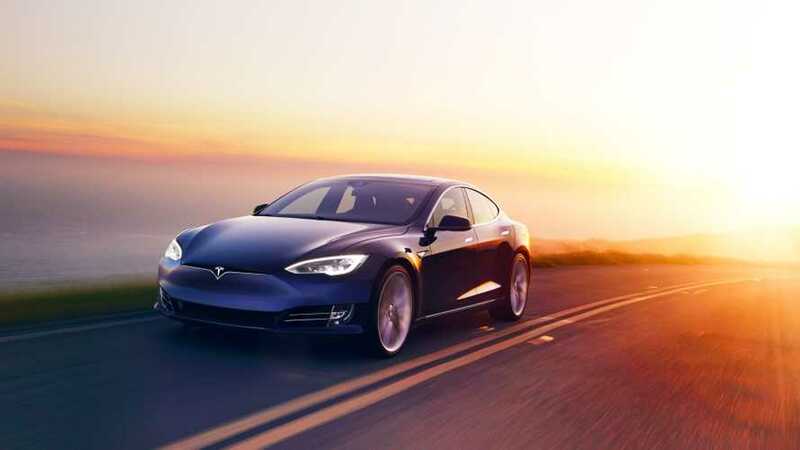 Tesla had predicted it would enjoy an upturn in sales towards the end of the 2018 as customers looked to get in before the government grant disappeared, but it was those strong predictions that ultimately led to disappointment and a share price slump. In the final quarter its overall deliveries stood at 90,700 cars, up eight percent. For 2018 as a whole, Model 3 sales ramped up as the year went on. In both May and June the car sold 6,000 units in the US. That number increased to 14,250 in July, 17,800 in August, and 22,250 by the end of Q3. Motor1.com's sister publication InsideEVs has since predicted that 25,250 Model 3s in 2018 which, again, represented a marked increase over the course of the year in the manufacturer's domestic market, but worldwide it still fell short of expectations. "Tesla disappointed the market. The deliveries are below our estimates and the consensus estimates," Frank Schwope, an analyst with NORD/LB is quoted my Reuters. "I don’t expect that Tesla operates in the black in 2019." Steadying production of the Model 3, Tesla's only real mainstream model, is seen as key to helping the company's share price and profitability. Tesla has never posted an annual profit, but it did post a net income of £243.4 million in the third quarter of 2018, which is the firm's first GAAP (generally accepted accounting principles) profit in two years.